Je porte un blush rose bobbi brown, mascara et fard a paupieres Shu Uemura Me light beige. 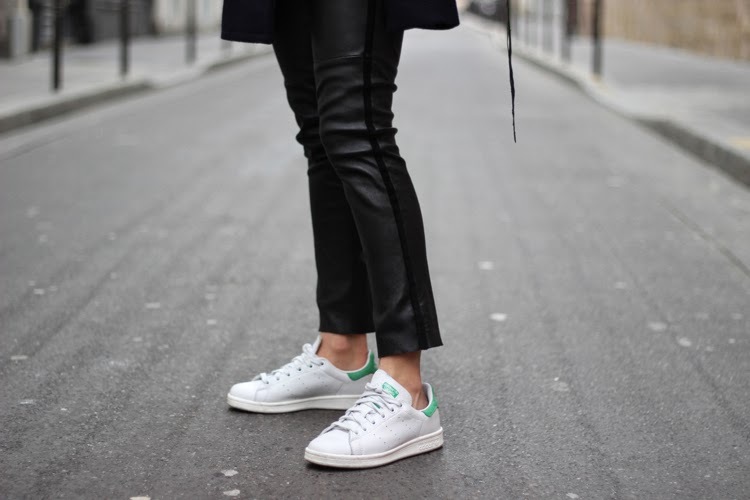 I really like the adidas stan smith! Do you wear them without socks also in winter? J'adore tes manteaux IM et je tente le toute pour le tout. Sait on jamais! Saches que je suis preneuse!